Power Signals positions itself as a binary trading software that can generate free profits for you, but it doesn’t deliver its promises. I’ve had 2 readers who lost money to Power Signals scam. 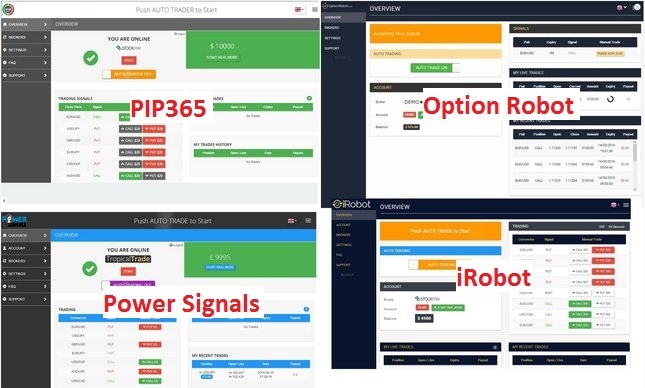 If you are impressed by the profits generated in your demo trading account, you might want to check out this Power Signals review. I’ll show why you can’t trust the demo trade results. Power Signals system is an automated binary trading software that trades binary options on your behalf. Once you activate it, you can leave it alone and it will manage trades for you. 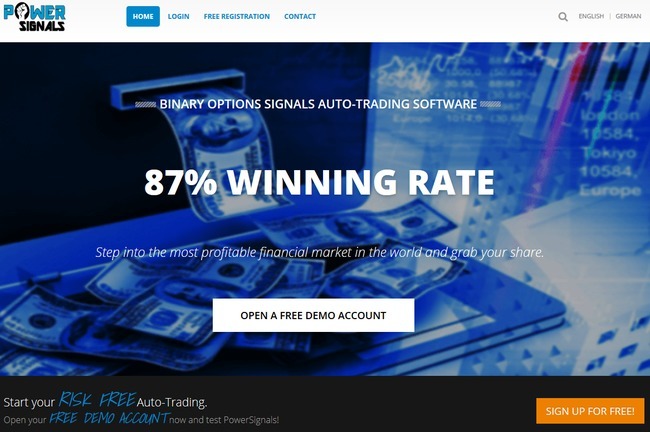 Setting itself apart from the plethora of other binary trading software out there, Power Signals is one of the few auto-traders that provides a demo trading software. However, many users have reported losing money in their real account despite achieving good profits using the demo account. Reading the experience of other users in various online forums have revealed the same trend. All users seem to lose money when it comes to trading with their real account. Knowing this, I’ve conducted a thorough investigation into the robot. Although it’s not as obvious as the other binary auto-trader frauds, Power Signals is still a scam. Let’s look at some clues below. The main selling point of Power Signals software is the ability to use it on a demo account first before switching to a real account, but this is where the fraudsters get you. 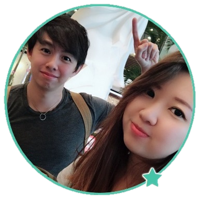 The demo account starts off with $10,000 virtual balance. Once you activate the auto-trading feature, the system generates automated trades on your behalf. Over time, the demo account will invariably make money, and it seems legitimate because it makes a losing trade once in a while. It seems fair, because you can see the performance of the software before deciding to deposit real money into your trading account. You get excited because you didn’t know that money can be made so easily on the internet. However, few victims knew that the trades executed in the demo account are purely fabricated. Once you deposit real money into your trading account, it’s when the reality kicks in. Your money is lost in quick succession, because Power Signals is generating losing trades on the real account. It is nothing like what’s achieved on the demo account. This is when the majority of victims knew they have been duped. Don’t be the next victim, because it would be too late to recover the lost funds. With that said, there are actually some subtle ways to expose the scam without having to pay for it, and here’s the evidence. If you have traded binary options before, you would know that the market is closed for trading activities on the weekends. In other words, you can’t trade on Saturdays and Sundays. I tested the demo account on a Saturday (15 Oct 2016), and surprisingly it was still generating profits when there’s no trading activity. This is a HUGE red flag showing that Power Signals is a scam. It proves that there’s no real trades executed behind those numbers. Apparently, this is a common tactic used in multiple other scams, including High Frequency Trader and Dream Catcher that I have reviewed recently. Power Signals software is actually just a white-label system that can be bought and re-branded into different names. I’ve compiled several other re-branded scams that use the same platform (screenshot above), namely PIP365, Option Robot and iRobot. Each and every of these robots operates in the same way as Power Signals. First they generate fake profits in demo account, then they lure victims into depositing real money. When it comes to real money, all these trading software suddenly stop generating winning trades and deplete the users’ accounts. If you decide to sign up for Power Signals app, you will be required to open a new broker account with their partner brokers, which are unregulated by monetary authorities. The losses are pocketed by the broker, which is then shared with its partner-in-crime – the scammers behind Power Signals system. POWER SIGNALS IS A SCAM. I strongly advise you to stay away from the scam if you don’t want to lose your hard-earned money. Hi Edward, I’ve stopped the software, but I still have $215 in my account. How do I retrieve it? You can request for a withdrawal from your broker. Don’t accept trading bonus that are offered or you will have to perform a minimum number of trades before you can withdraw.